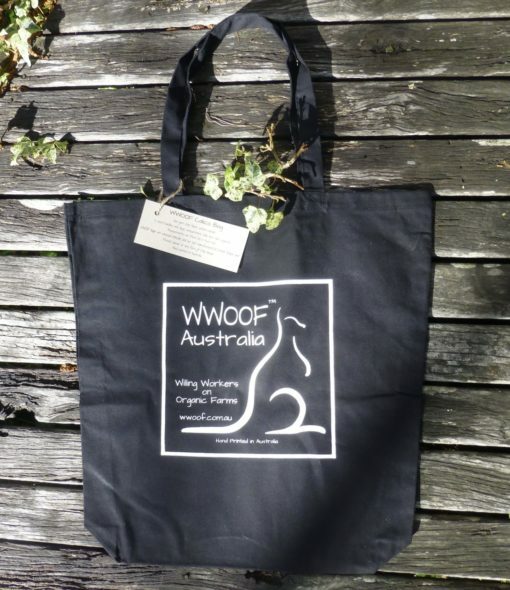 Save the planet and stop using those plastic bags. 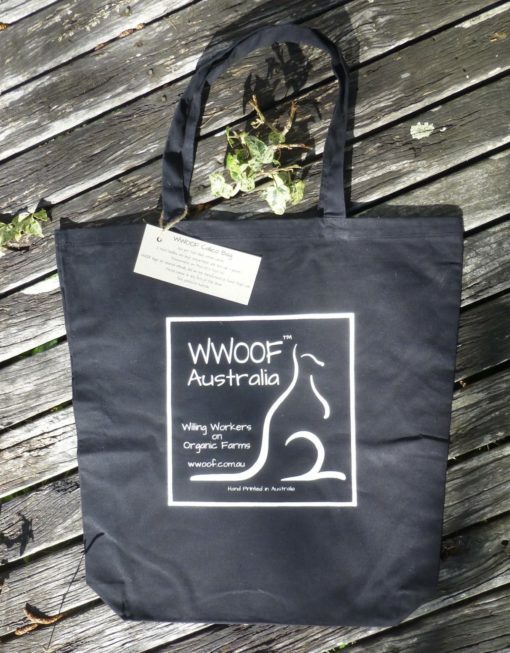 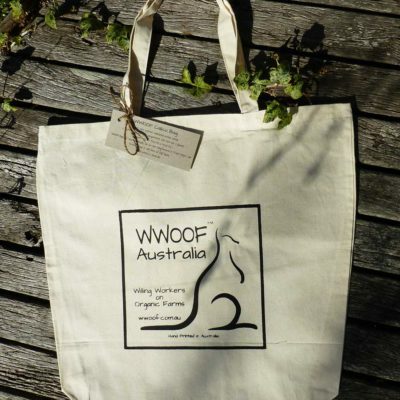 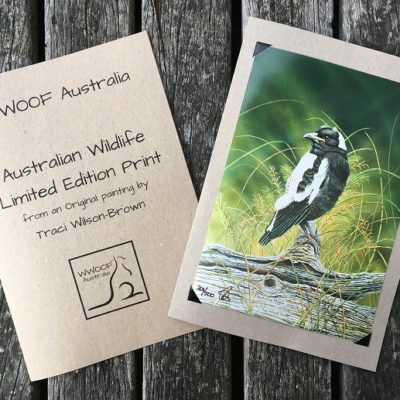 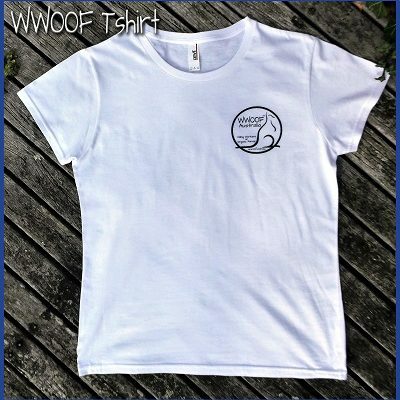 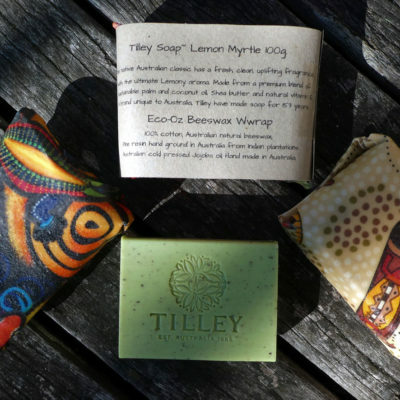 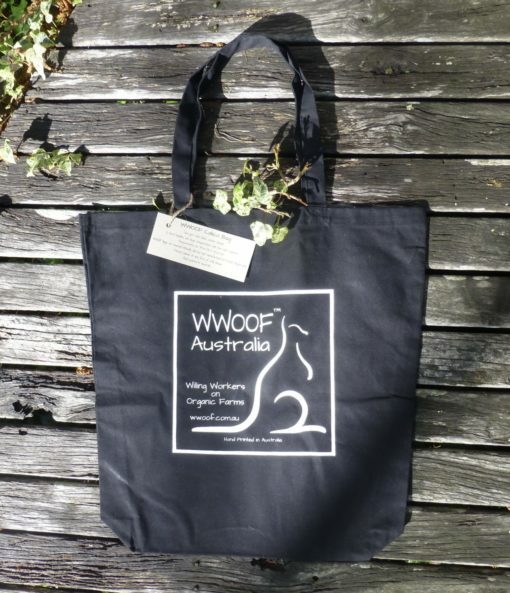 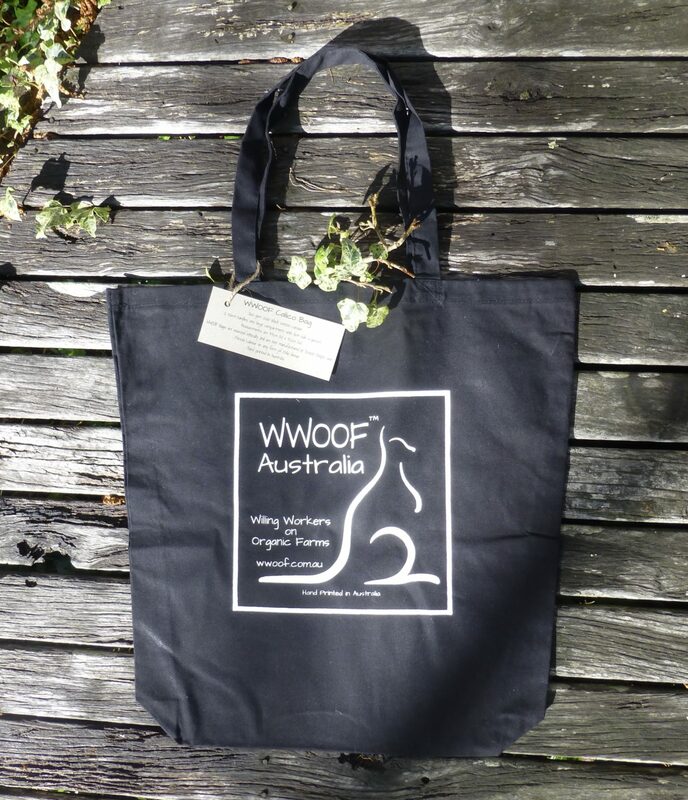 Stock up on WWOOF Australia Unbleached 100% cotton Calico bags and keep Australia plastic free! 2 50cm handles, one large compartment with 8cm side v gusset. 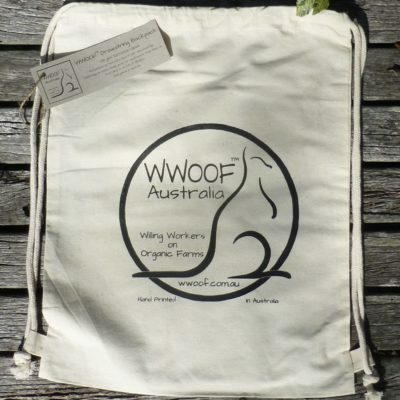 WWOOF Bags are sourced ethically and are not manufactured in ‘Sweat Shops’, use forced labour or any form of child labour.